Ms. Galati is a native of Toronto, Canada. She graduated from York University in 1987 with a Bachelor of Arts in political science, and obtained her law degree from the University of Western Ontario in 1990. Ms. Galati was admitted to the Law Society of Upper Canada in Ontario in 1992. After practicing in Toronto, Ontario, Canada, for over 7 years, in the area of criminal defense, in part as a Public Defender, Ms. Galati immigrated to and became a citizen of the United States. She was admitted to the State Bar of Nevada in 2000 and served as First Assistant Bar Counsel with the State Bar of Nevada until she joined the firm in 2004. 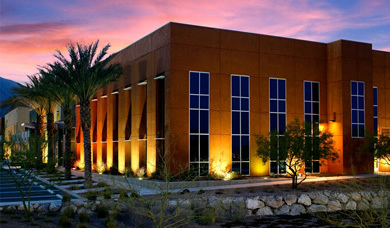 A shareholder in the firm, Felicia has handled a variety of matters and trials in Canada and Nevada and for the United States Court of Appeals for the Ninth Circuit, and has been a speaker at various continuing legal education seminars for the Clark County Bar Association and State Bar of Nevada. Ms. Galati maintains her license to practice law in Ontario. Ms. Galati practices primarily in the areas of legal malpractice, insurance defense and employment matters, in both federal and state courts. 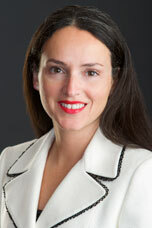 Ms. Galati is a member of the Clark County Pro Bono Project and is the Pro Bono Coordinator for the firm.